Are you looking for better ways of keeping your stuff far away and safe? 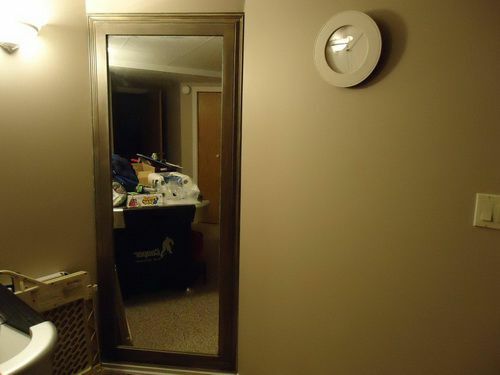 Well, one thing that would come in handy to help you do so are the secret mirror doors. 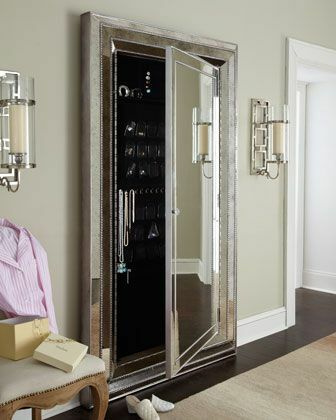 Yes, hidden mirror doors are usually installed in front of closets or even safes where you keep your valuable belongings. 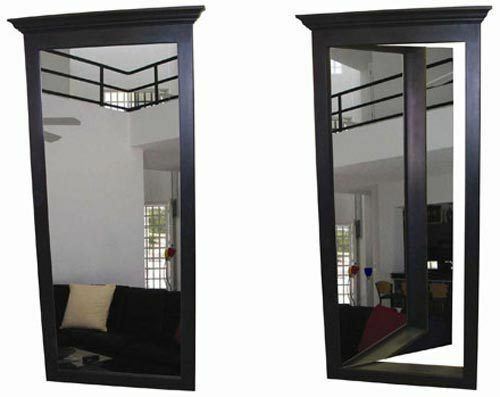 When you are to go and buy the secret mirror doors, you need to take some factors into consideration to help find the best mirror that would help suit your needs. Here are some of the tips you can count on. 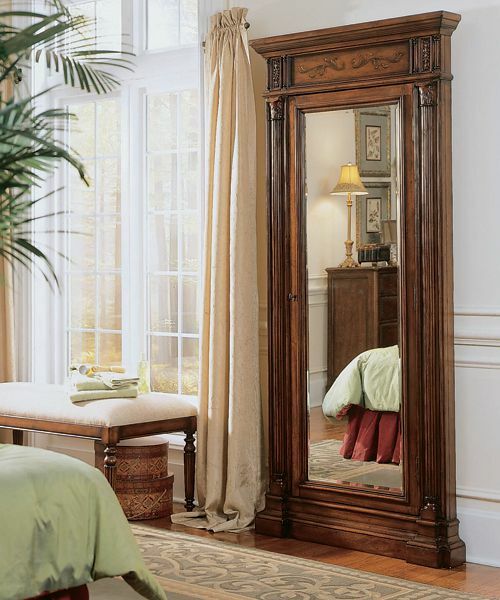 One of the most excellent aspects of a secret mirror door is its ability to blend well with the environment where you are installing it. Since you are solely buying it to safeguard your valuable, it will be necessary not to make the area hidden location conspicuous. 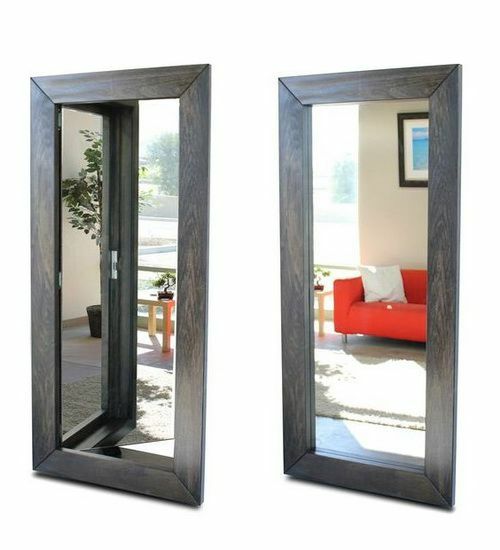 So, if you are going to buy a secret mirror door, take into consideration the type color that is in your room, for you to pick on the suitable secret mirror door. 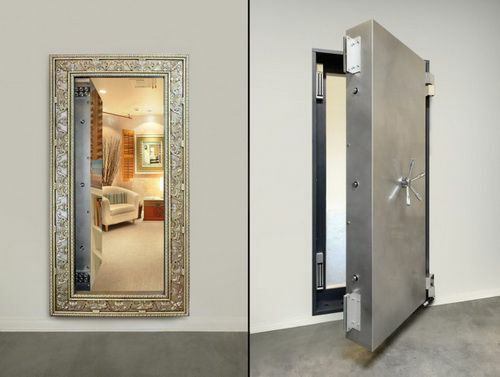 The sole reason for having the secret mirror doors to ensure the safety of your valuables, therefore, when planning to buy one, check if the security features well suits your needs. 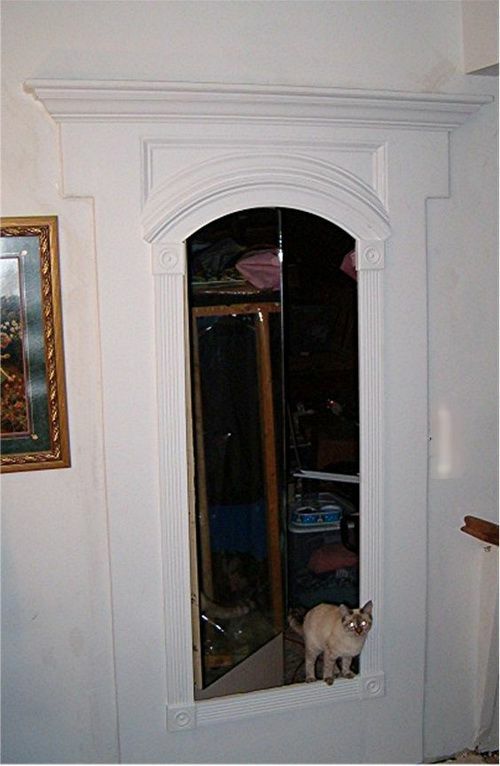 There are secret doors that can be compromised quickly making unwanted persons have access to your valuables. It is therefore imperative to have a good and keen look of security features that are only identifiable to you. Also, check the flexibility of alternating the security codes of the door, so that you can have an easy time with changing the security in need be. 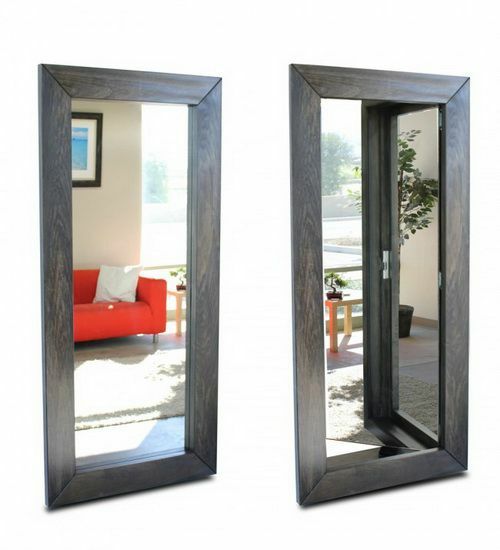 Since there are a variety of secret mirror doors, all of them come I different prices. 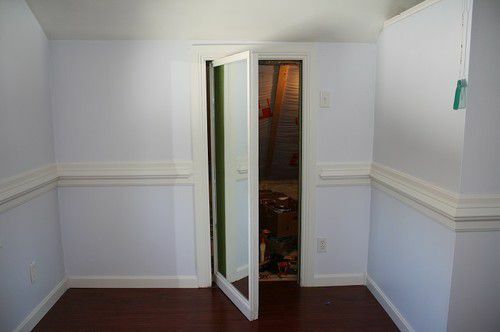 So, you need to set a budget that well suits the kind of the secret door you need. It will further help you avoid instances where you buy the door at exorbitant prices that will leave feeling frustrated.